We’re just days away from the official reveal of first gameplay for Destiny 2, as Activision and Bungie are hosting a huge event this week that will feature the long-awaited sequel in action. 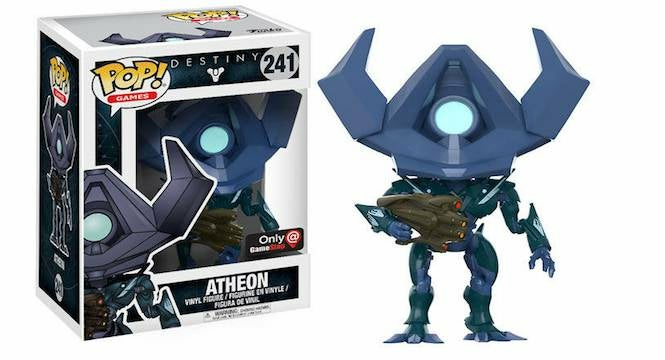 In the meantime, though, you can save up for something else besides the game’s pre-order – a new line of awesome Funko figurines! 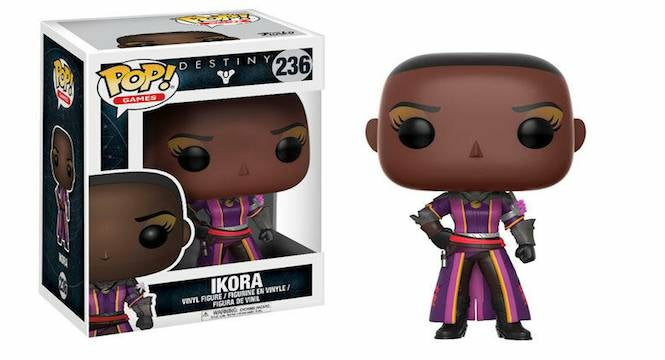 Funko revealed the figures earlier today, which represent the main characters from the forthcoming sequel, though there are also a few popular faces from the original thrown in for good measure. 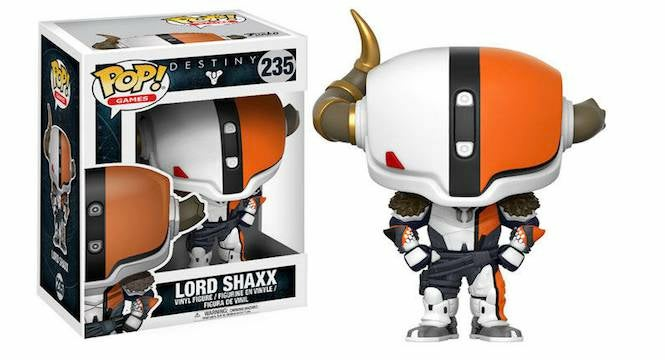 These include the likes of Lord Shaxx, Xur and Cayde-6, amongst other popular favorites. 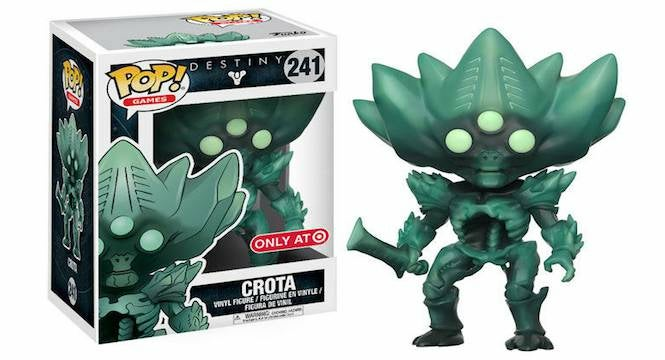 There are some noteworthy exclusives in the bunch, as Xur and Atheon will offered exclusively by GameStop, while Crota – in two different models – will be available only at Target. The figures are expected to arrive sometime in August, a month before the game makes its arrival on September 8th for PC, Xbox One and PlayStation 4. That gives you plenty of time to clean up on the whole collection, a good month before its arrival. We’ll have full details on Destiny 2’s reveal later this week. In the meantime, enjoy this Funko gallery! 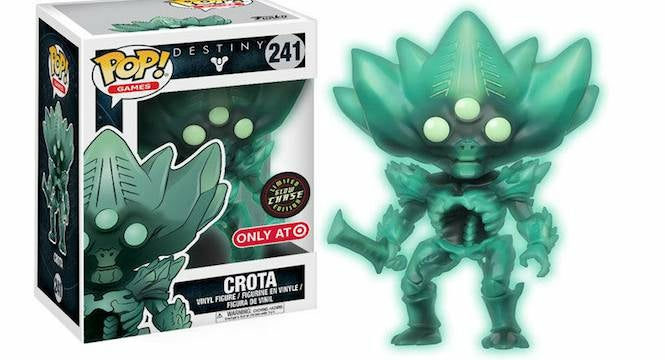 As you can see, the special edition of the Crota figurine is aglow with excitement. 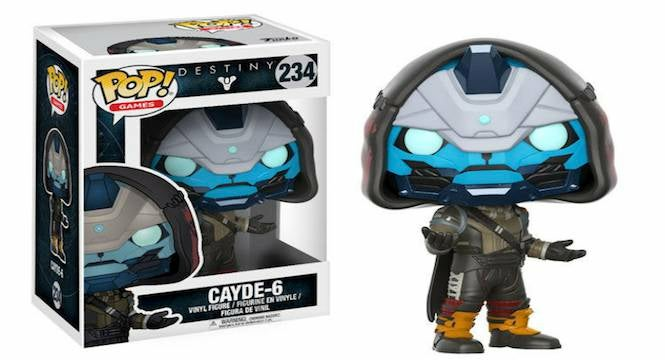 Hey, Cayde-6, does your figure come with loot? Asking for a friend. Ikora means business, especially in that awesome suit. 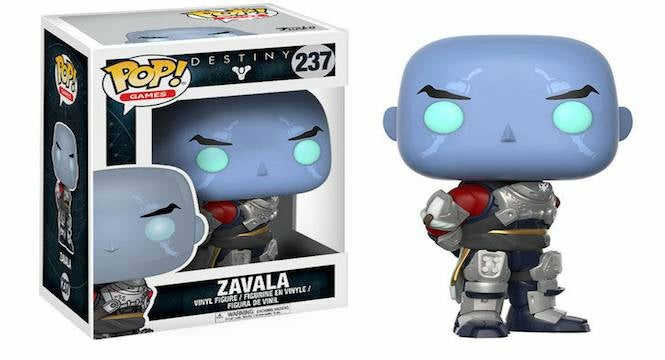 Oh, yeah, Zavala isn't fooling around, even in Funko form. Atheon continues to be a helpful ally...even with a large cranium. 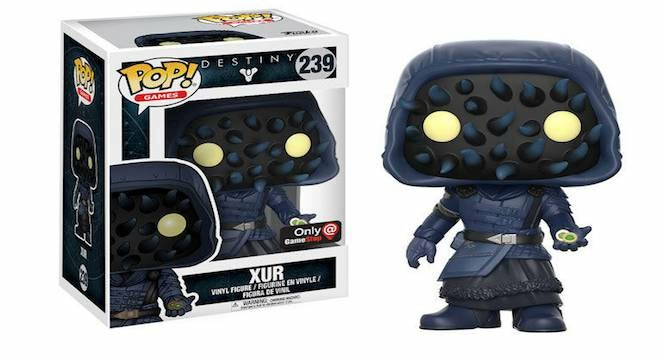 Good ol' Xur always has stuff to sell. Plus, check out that mask! 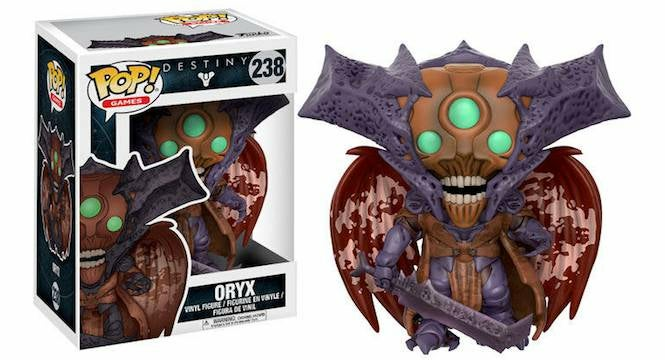 Another Destiny character that shouldn't be messed with...as adorable as he looks here. Finally, feel the power of the mighty Oryx...even if he isn't so mighty.